If you have recently acquired a rabbit, ferret, or other small mammal, we recommend that you bring your new pet t o Oyster Bay Animal Hospital for an examination with one of our veterinarians within one to two weeks after purchase. Be sure to feed your new pet the same food as you were given at the time of purchase, and we can discuss your pet's nutritional needs during the first visit. 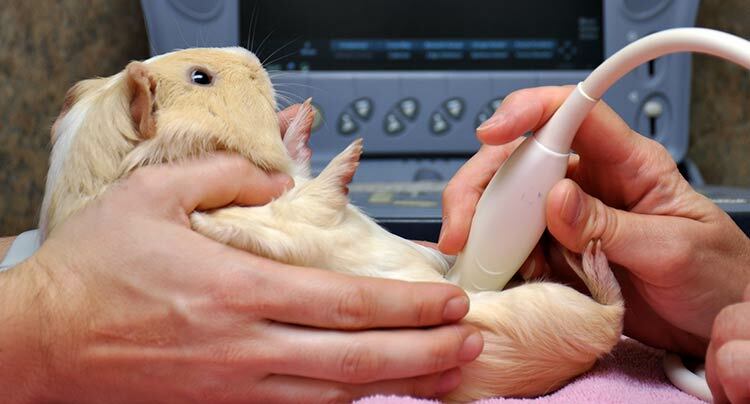 Call us today to set up your pet's wellness exam, or if you have any questions regarding your small mammal.